Last week we blew up the pool and had a few hours of fun in the sun. Thought I would share a few snaps. 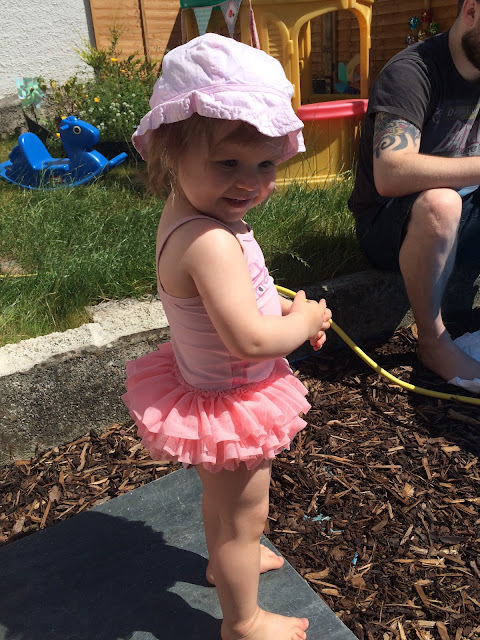 Also, how gorgeous does my little bear look in her Peppa Pig Tutu Swimsuit! What have you been doing in the sun?